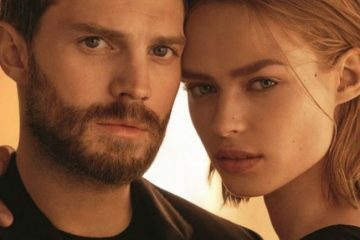 BOSS launches a new capsule collection called, ‘Made in Germany’. 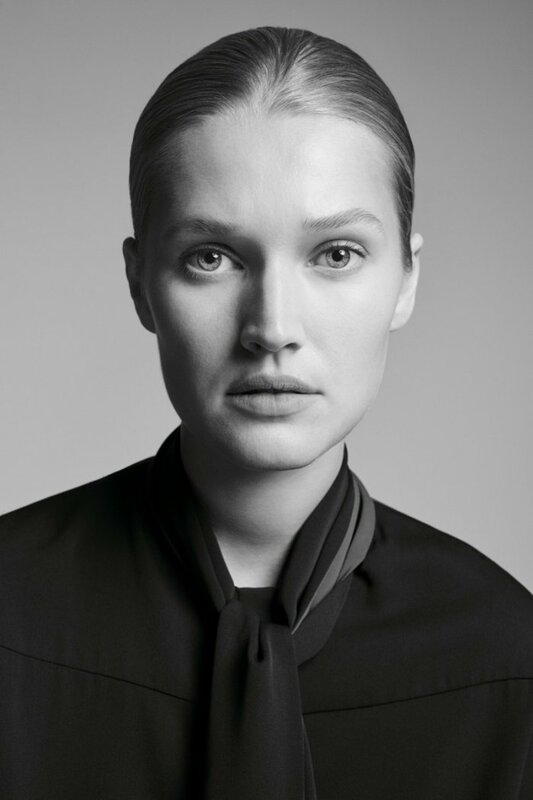 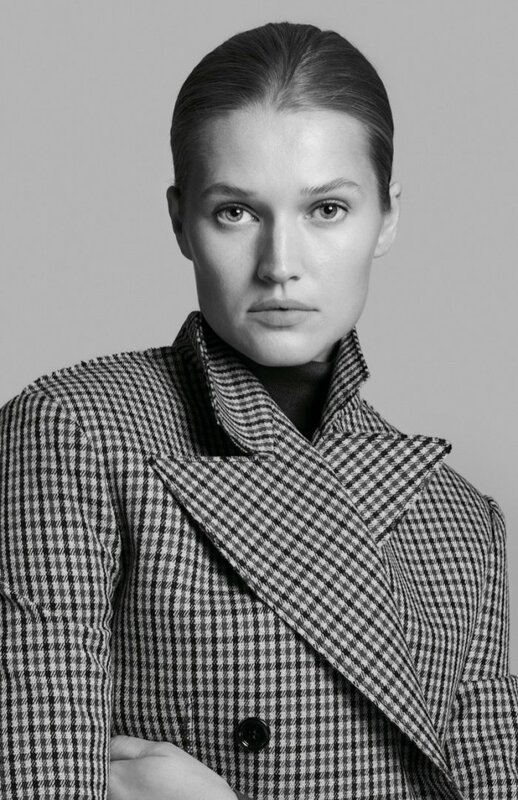 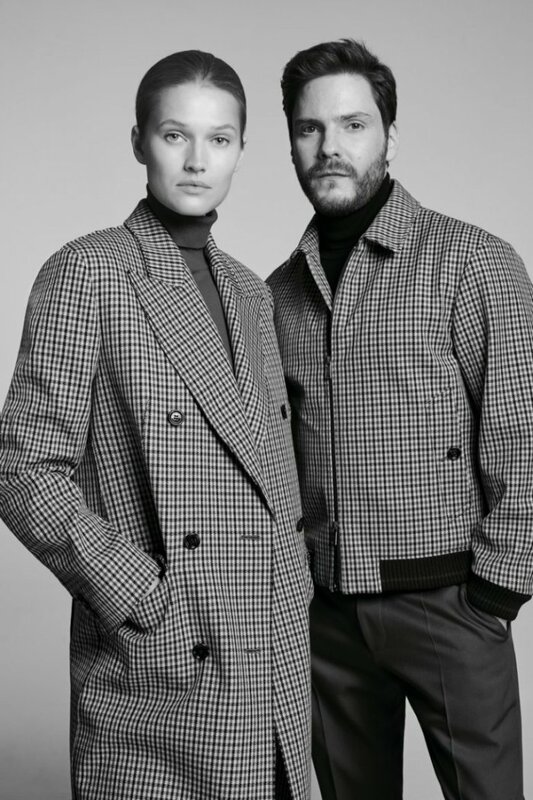 For the fall-winter 2018 season, the German brand taps Toni Garrn and Daniel Bruhl for its campaign. 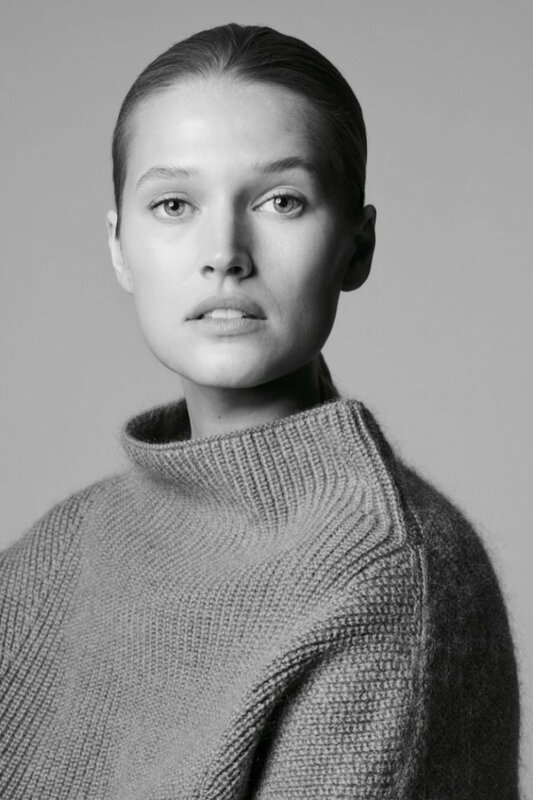 Photographed by Jan Lehner, the studio shots spotlight minimal and sleek styles. 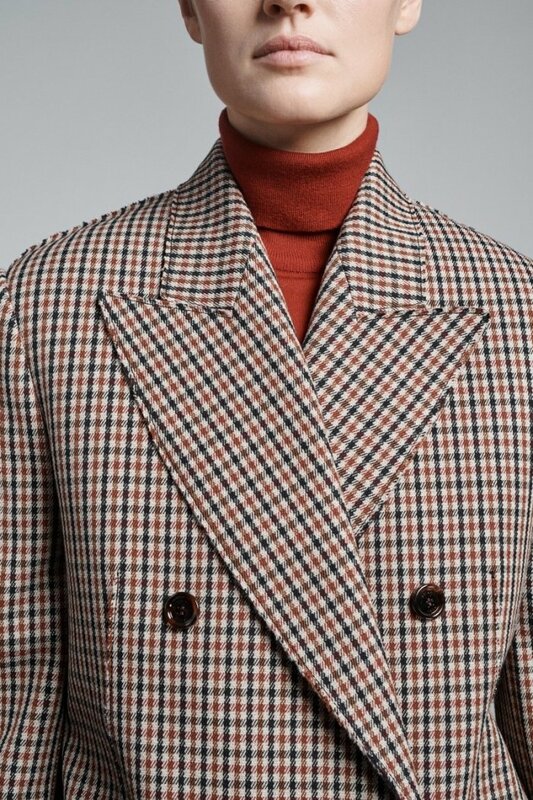 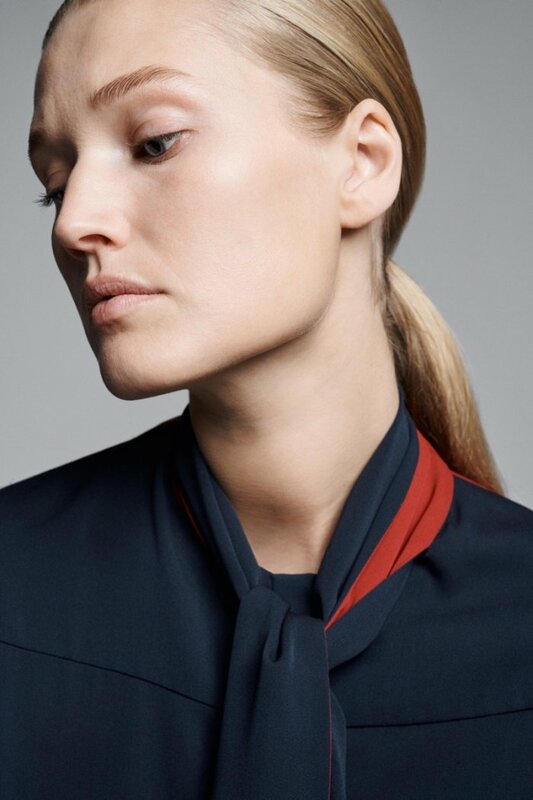 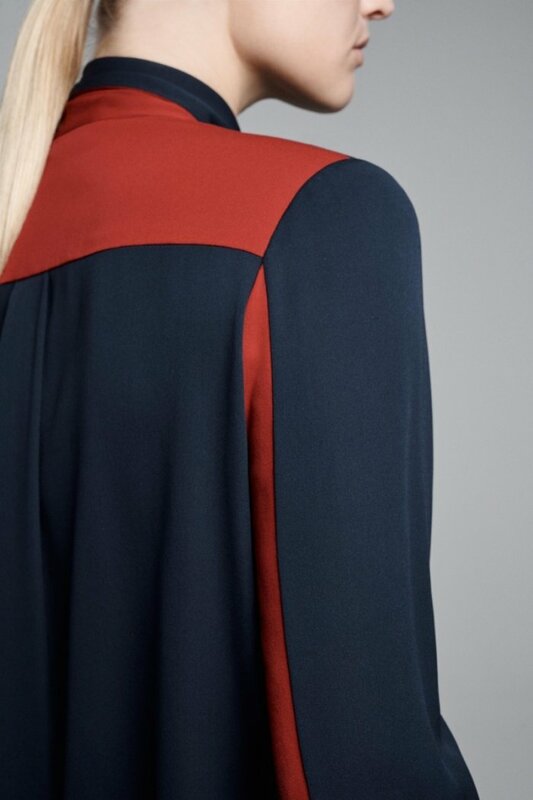 The collection features six updated classics including a tailored coat, pencil dress, turtleneck sweater and more.